If it feels like silk, but washes like cotton, then you have ARTEMIS jacquard bedding. 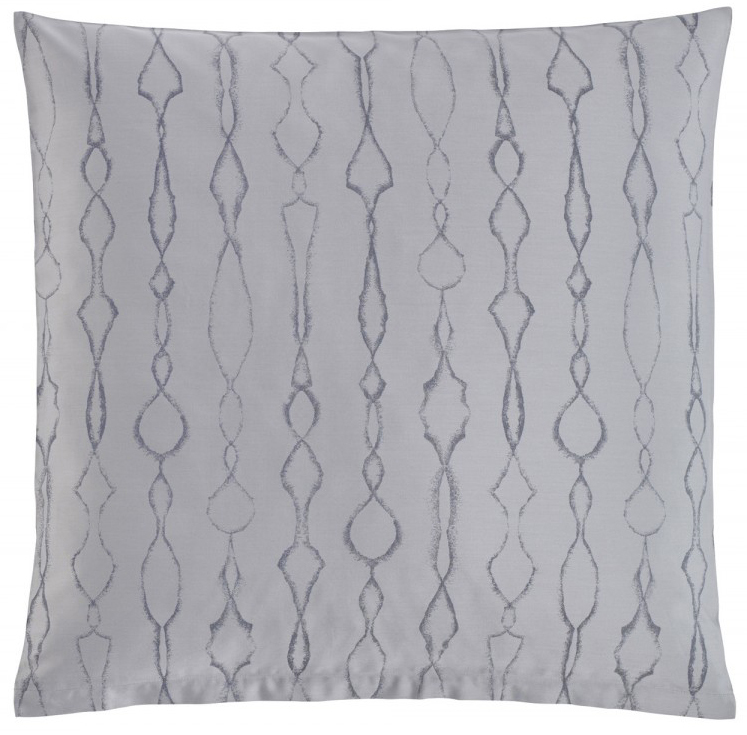 This stylish, contemporary design is woven in Lombardy, Italy exclusively for Christian Fischbacher. Yarn-dyed for depth of color and dimension, ARTEMIS (the Greek goddess of love), is available in ivory, latte, light grey and opulent midnight blue. This exquisite fabric is reversible. 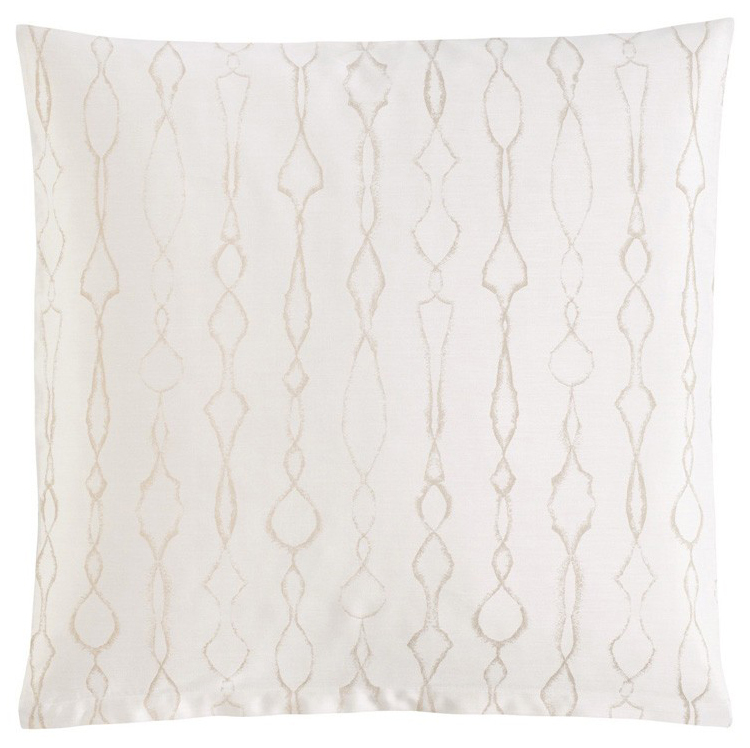 You may also order ARTEMIS shams with flange, flat sheets. Please contact Aiko Luxury Linens for prices. Artemis Twin Duvet Cover 71" x 84"
Artemis Queen Duvet Cover 90"x91"
Artemis King Duvet Cover 107"x91"